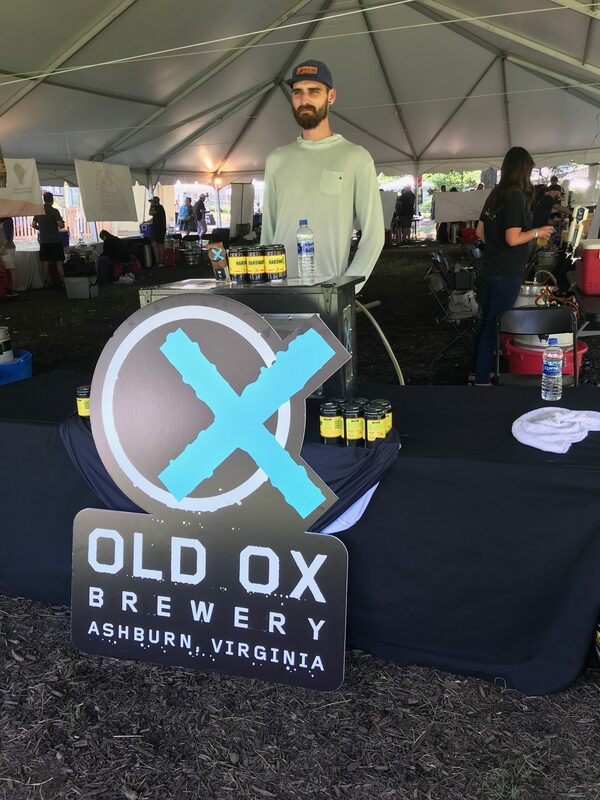 Join us for a pint at the Old Ox Brewery Pop Up at the Virginia Fall Races on Saturday, October 13. Experience the annual fall tradition in the lovely Middleburg hunt country, where your only interruption to a relaxing day will be the cheer of 10,000 excited fans and the storming of thundering hooves! Buy your tickets here.